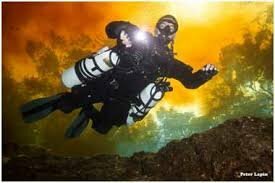 Time to ditch that single tank on your back and get into a sidemount rig. Try diving with 2 or more tanks on your sides. Learn redundancy and skills that lead into the amazing world of technical diving or more freedom in your recreational diving world. The class will have self-study and review, 2 classroom sessions (including lecture and gear configurations) and open a water and confined water dives.